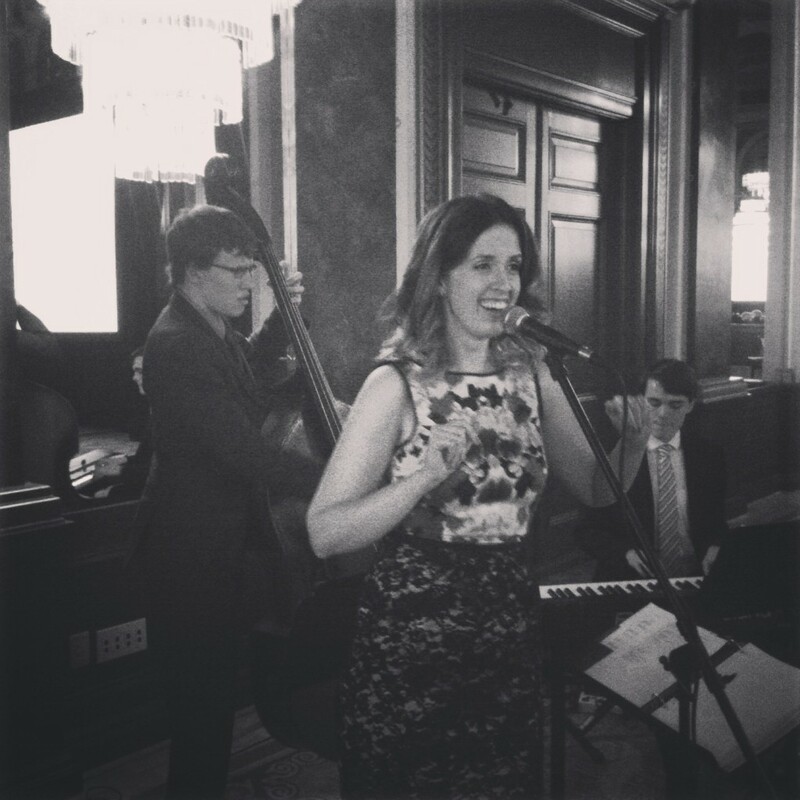 We recently had Lady Be Good play at our wedding at the Eglinton Grand. They also provided music during our wedding ceremony. From the moment we contacted Kat to the day of the wedding, they provided nothing but exceptional service. They were open to our suggestions for the reception and created a set list that all our guests loved. They are beyond talented and had all of our guests asking us who they were. To have them play during our ceremony and reception was such a treat, it really set the mood for the whole event and added a very special touch. We would highly recommend booking them for your wedding- we hope to get to hear them again soon!